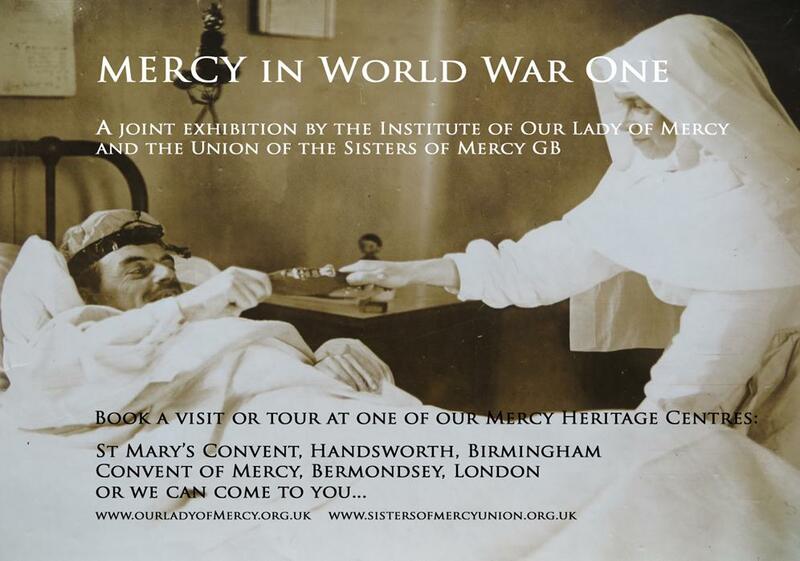 This is the title of an exhibition hosted jointly by the Institute of Our Lady of Mercy (Bermondsey, London) and the Union of the Sisters of Mercy GB (Handsworth, Birmingham). The exhibition looks at how the war was experienced by the SIsters of Mercy, their efforts on the Home Front and the work of Catholic military chaplains. This entry was posted in British Religious History, Religious Archives and tagged Sisters of Mercy, World War One on 28 August 2014 by Tim Powell. A fascinating exhibition on the contribution of Sikhs (and indeed the Indian Army more generally) to Britain’s war effort has just opened at the Brunei Gallery at the School of Oriental and African Studies. There is imaginative use of archives alongside a broad range of artefacts and audio-visual material. 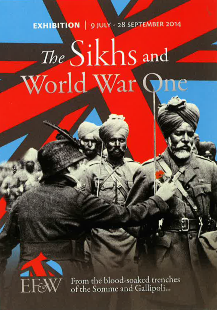 This entry was posted in British Religious History, Religious Archives and tagged Sikhs, World War One on 23 July 2014 by Tim Powell.